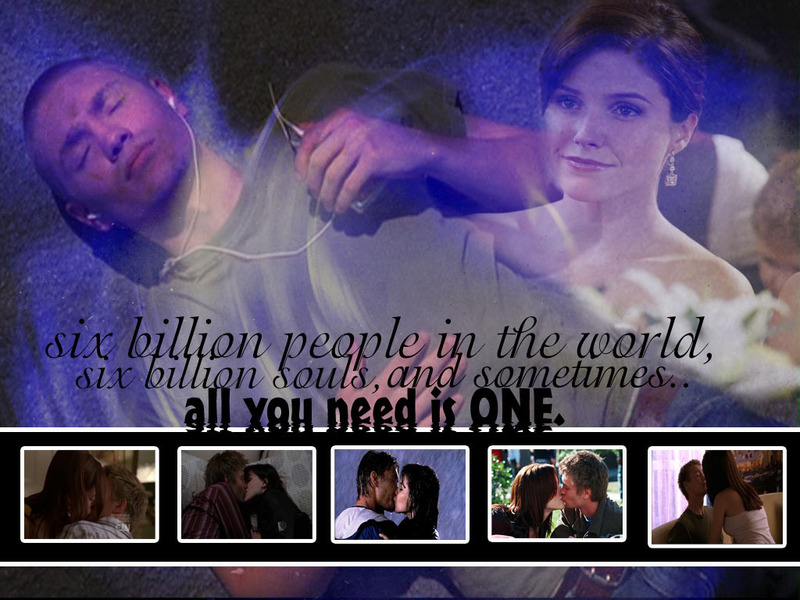 OTH. . HD Wallpaper and background images in the One Tree Hill club tagged: oth nathan jamie peyton haley lucas brooke. This One Tree Hill wallpaper might contain anime, comic book, manga, and cartoon. 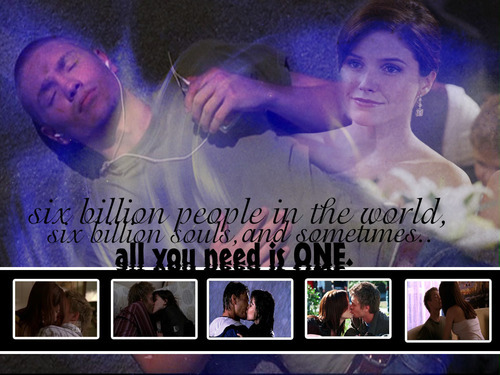 even though i am a die hard leyton fan...this is so amazing artwork!